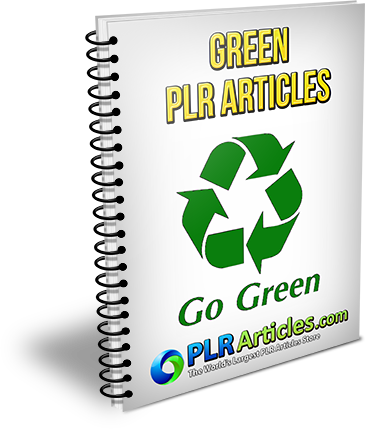 Private Label Rights (PLR) License Terms. You can use as web content. Compile into reports to give away or sell.